When you book an appointment, we guarantee that we will have a technician dispatched to you the same day or by prior arrangement. 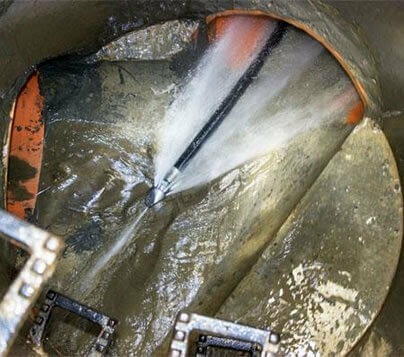 Using state-of-the-art technology to unblock even the toughest blockages we can clear your blocked drains quickly and easily. 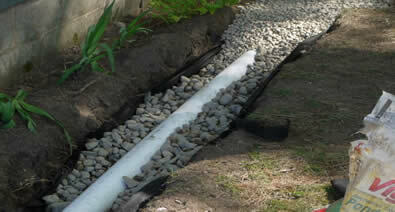 We deal with all types of blockages. 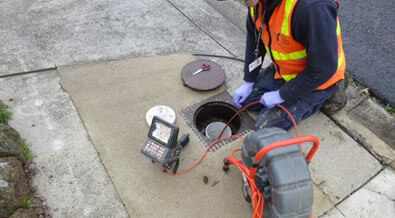 Inspection – The very first step is to carry out a detailed inspection of the drains. The signs we look for are backup, slow drainage, foul odours and gurgling sounds. 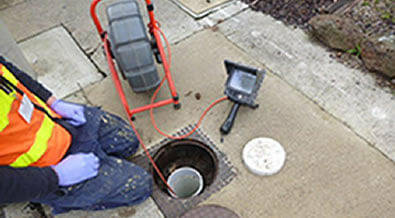 We carry out a number of tests and inspections to determine which area of the drain has been affected. 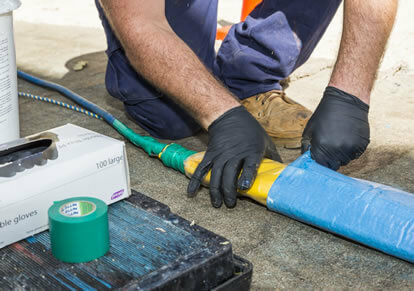 Repairs – Once you approve the quote, the work will be started as scheduled and completed efficiently and with the least amount of disturbance and disruption to your property. 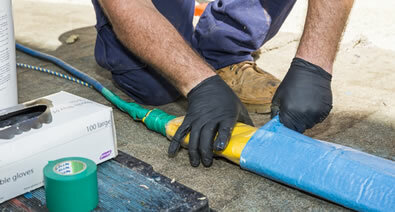 "Tim and Gareth did a great job installing my new toilet and unblocking the drain. They were on-time, friendly and I was very surprised at the price." 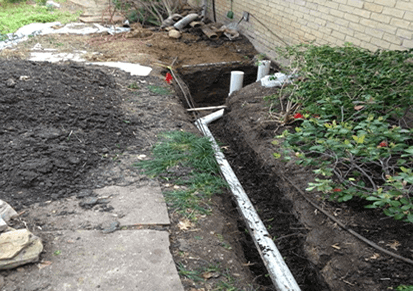 "I had another plumber charge me over $1,000 to unblock the sewer and it blocked again 5 days later. Tim unblocked the drain and used a camera to show me that it was completely clear. And it was 1/4 of the price." "I am the secretary for 6 apartments and we had a major problem affecting everyone. 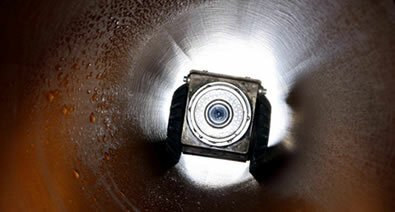 Kevin used a camera to find a pipe that had been concreted over then unblocked the drain and installed a new cover. Great service." "I live in a retirement unit and found that my toilet wouldn't flush. I only have one toilet and I didn't think I would be able to find anyone to help on a Sunday evening. Tim arrived within an hour and even had to take the toilet out to fix it. Thank goodness I had his fridge magnet." 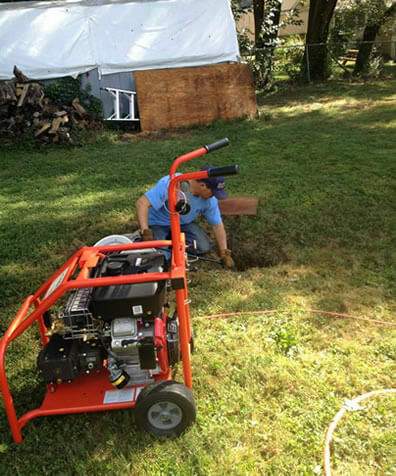 "We've been having problems with our sewer every 6 months or so and it had been costing us a fortune. Matt came out, unblocked the drain and came back the following week to reline it. We haven't had a problem since." "Our whole house was blocked and Tim wasn't able to fix it so Jon arrived the next day with a digger and replaced the broken section with PVC. I couldn't believe how quick they were." 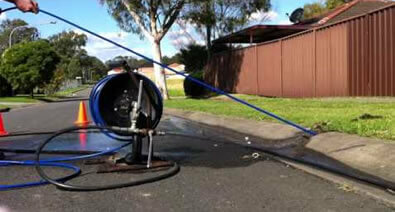 High pressure water jetting is the most efficient way to clear a blocked drain, this saves you time and money. 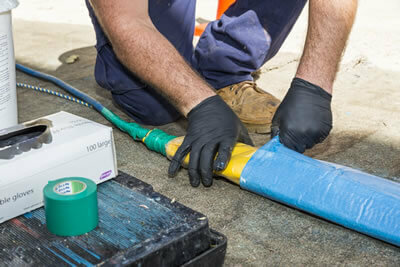 "Our "NO DIG" Pipe Relining can repair your broken drains without the need to dig up your gardens or lawns." 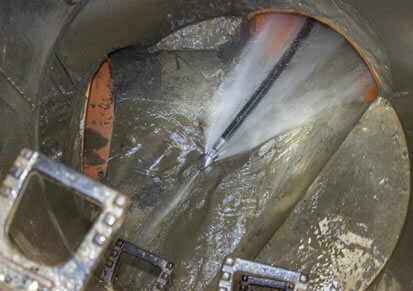 DrainFixers specialise in excavating and replacing sections of pipelines and sewers that have collapsed or cracked. 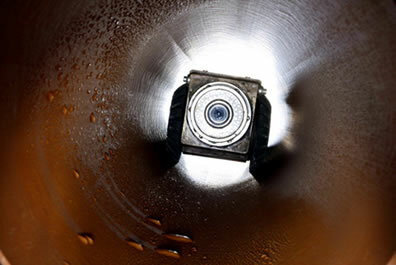 Our CCTV drain camera is the best on the market and can quickly tell us exactly where the problems lie in your drainage system. 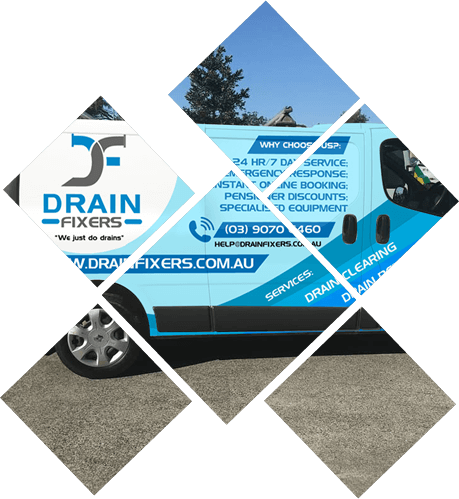 Our highly skilled team of drain experts have been specifically trained in diagnosing & repairing blocked and broken drains. 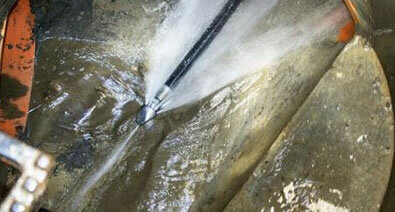 Our vehicles are fully equipped with all the cutting edge drain clearing & locating technology. 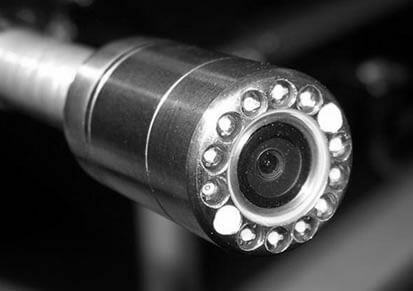 This enables us to not only find the blockage quicker, but also provide long term solutions to eliminate the problem for good.